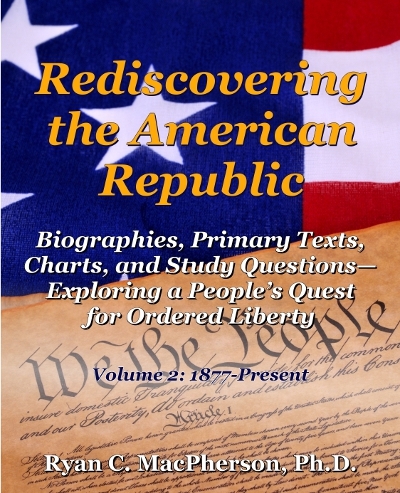 This volume contains over 700 pages of time-tested teaching tools, including biographies and inaugural addresses of every American president from Rutherford B. Hayes to Barack Obama. As the only elected office representative of all Americans, the presidency serves as a national voice concerning America's ongoing quest to establish both order and liberty. Although America's presidents have differed from one another and from their contemporaries as to the proper mix that would foster a lasting ordered liberty, all of them have interacted sufficiently with people of alternative persuasions to ensure that a focused study of their lives also will be revealing of a broad diversity of American experience.